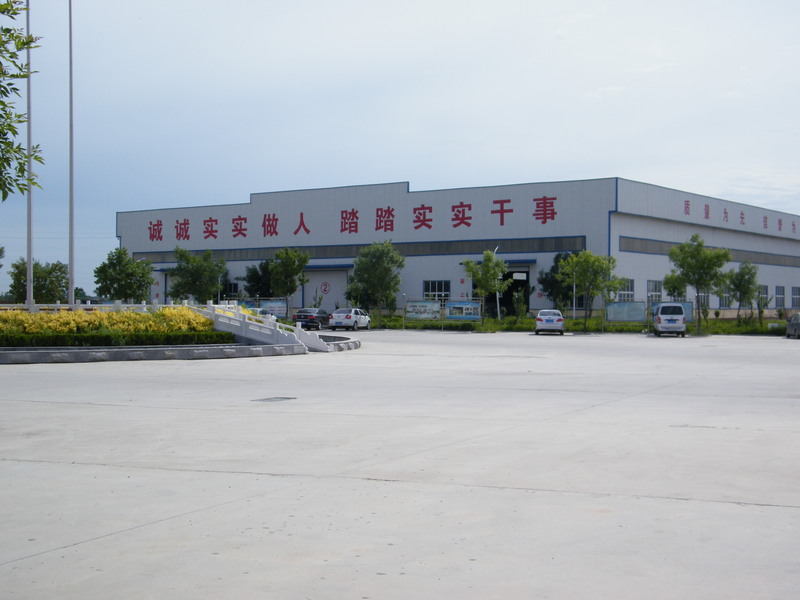 Huitong Group was established in 1978. 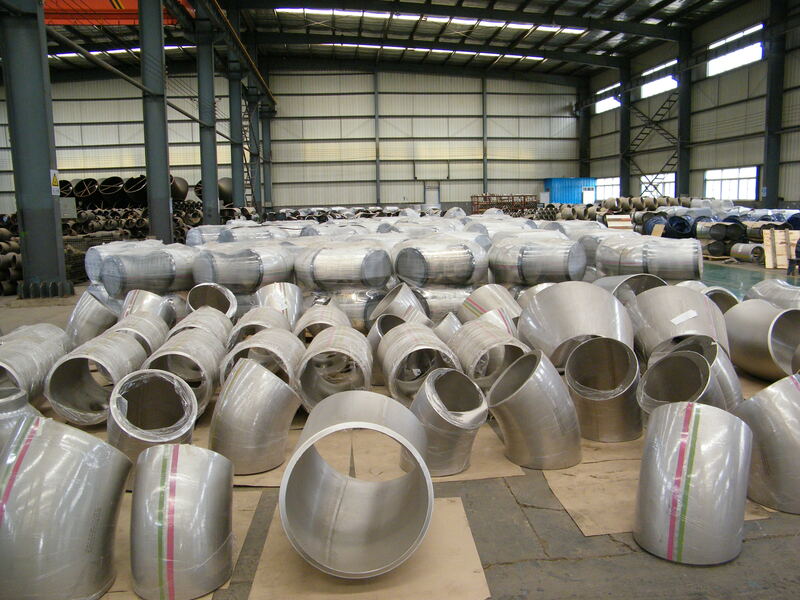 After 38 years'development and innovation,by now,Huitong Group has set up multiple subsidiary companies.Among them,Zhengzhou Huitong Pipe Fitting Co.,Ltd.,with the indepent right of import and export, is mainly engaged in exporting steel pipe and pipe fittings for Huitong Group and assisting another subsidiary company of Huitong Group:Zhengzhou Huitong Machanical Equipment Co.,Ltd., in exporting machanical equipment. Canada,Malaysia,Parkistan,UAE, Eygpt,the Middle East countries, etc.. We have passed the qualification of ISO9001:2000 and API quality certification system. High-quality products and high-class service are well received by abroad customers in this industry. The unique diversified production line can offer you one-package serive, you can pruchase all complex products from us at one time. What's more, our sufficient material stock and conventional product stock can ensure you receive satisfied product in the shortest time. With powerful financial strength,advanced managerial concept, excellent marketing service,strict quality control system and integrated marketing team,we would like to develop together with you hand in hand. Adhering to the operation principle of "faith first and clients foremost", we always supply high quality products, complete after-sales service and favorable prices. We sincerely hope to establish long-term cooperation with you on the basis of mutual benefits, reciprocity and common development. 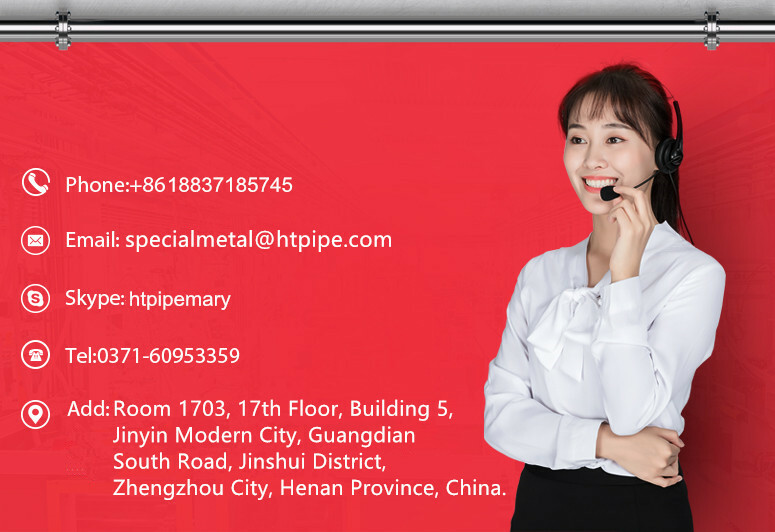 People who interested in our products or want to get more information about us,contact us,please!Looking forward for your inquiry. 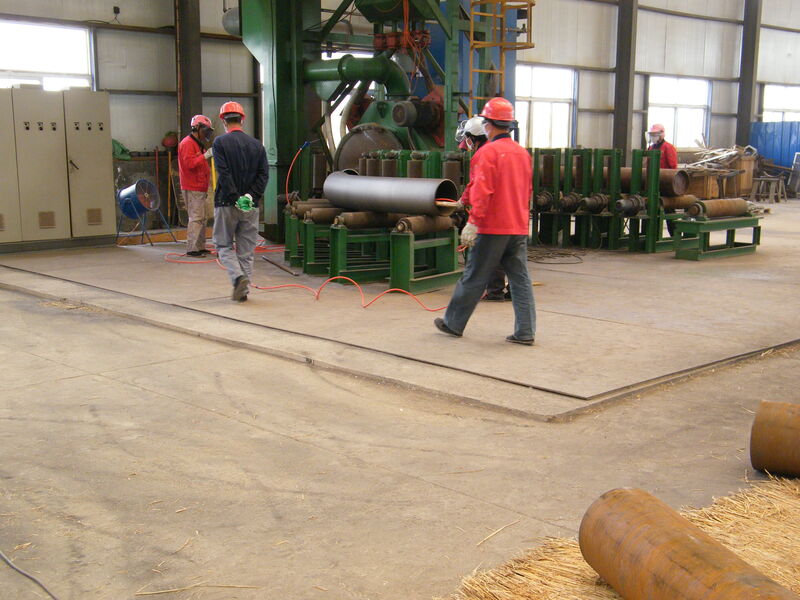 Company Name: Zhengzhou Huitong Pipeline Equipment Co.,Ltd.